GREAT DEAL on Residential Lots. Just south of Marianna, Only 35 miles to Panama City! Enjoy a country neighborhood and still close to the city!! Up to 14 total lots available, at $1000 each! 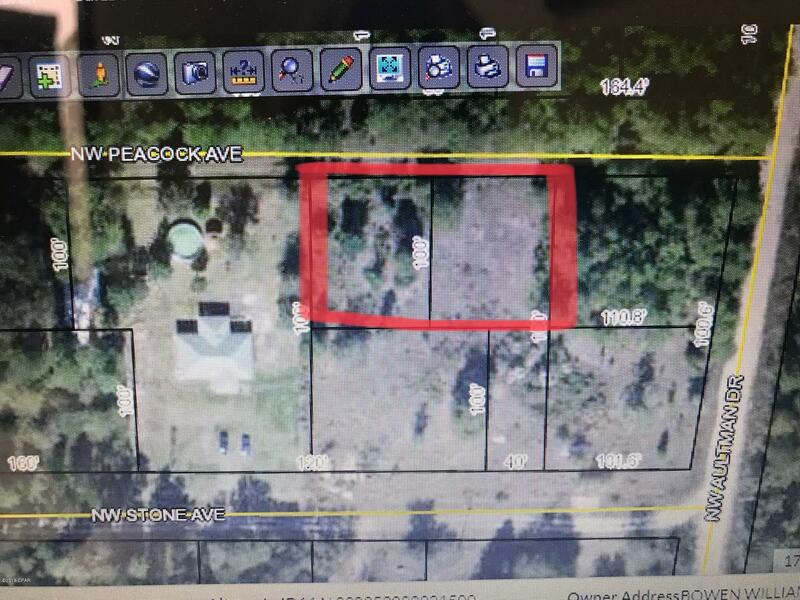 0000 PEACOCK Avenue (MLS #676465) is a lot/land listing located in Altha, FL. This is a lot/land listing with a lot of 15,682 sqft (or 0.36 acres). 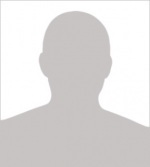 This property was listed on 09/17/2018 and has been priced for sale at $4,000. Nearby zip codes are 32409, 32420, 32438 and 32448. This property neighbors other cities such as Alford, Compass Lake, Fountain and Marianna.